The new free desktop GIS of the MapWindow family. Extendable using plugins. The mapping engine, available as an ActiveX control. Used in MapWindow4 and MapWindow5. Free GIS programmer library and tools for C# and .NET based applications. Using the flexible MIT-license the tools and applications are free to use for commercial products as well. The MapWindow GIS project includes a free and open source desktop geographic information system (GIS) with an extensible plugin architecture, a GIS ActiveX control, and C# GIS programmer library called DotSpatial. We would be happy to have you join our project. 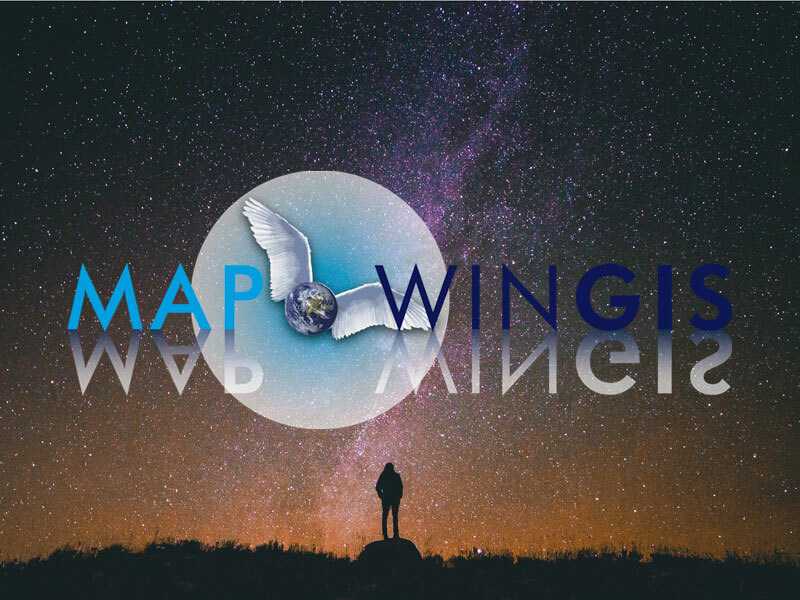 MapWindow4, MapWindow5 and MapWinGIS are connected with each other and have their own team of developers. DotSpatial and HydroDesktop are also connected and have their own team. Free, ready-to-use spatial data viewer and geographic information system that can be modified and extended using plugins. MapWindow 4 is built on the MapWinGIS programmer tool (see below). 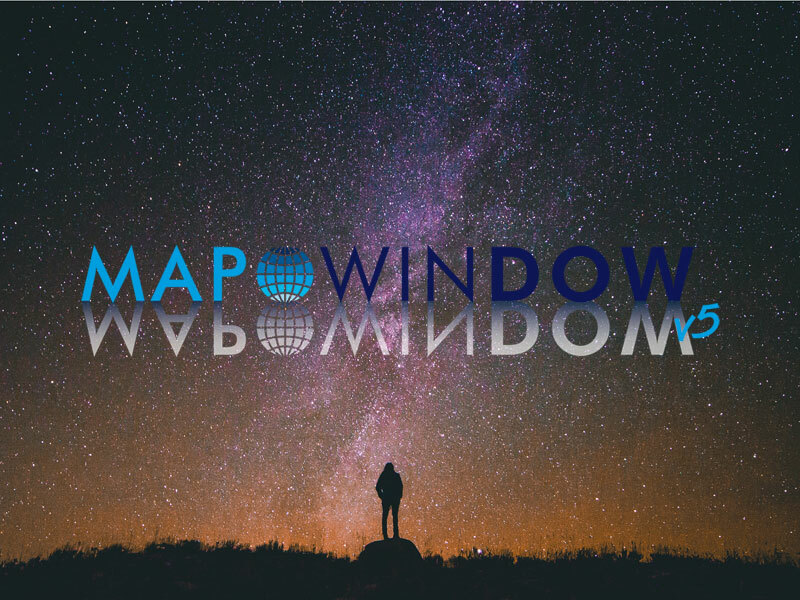 The development of this application started in 1998 and has stopped in favor of MapWindow5 in 2015. MapWindow5 is rewritten from scratch, starting in early 2015. It has or will have all functionality of MapWindow v4 and is also extendable using plugins. New features of this version, not available in previous versions, are geo-database support, WMS support, repository browser, toolbox with restartable tasks and more. MapWinGIS.ocx is used to provide GIS/mapping functionality to user-written Windows Forms based applications. Code can be written in Visual Basic 6, VB .NET or C# and can be commercial or open source. MapWinGIS is the mapping control used in MapWindow4 and MW5. Free hydrologic data software for data discovery, download, visualization, editing, and integration with other modeling tools. Using the DotSpatial library. 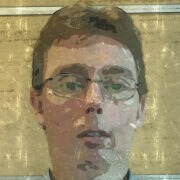 Free GIS programmer library and tools for C# and .NET based applications. The DotSpatial library is written in C# and can be used in commercial or open source projects. The MapWindow project is managed by volunteers and supported by donations. Thanks to donations we were able to have a C# developer work dedicated on the development of MapWindow5. If you like MapWindow and want to donate you can go to our contact page and use the PayPal button to donate any amount. Free and open source software (FOSS) holds numerous compelling advantages for businesses, some of them even more valuable than the software's low price. In general, open source software gets closest to what users want because those users can have a hand in making it so. It's not a matter of the vendor giving users what it thinks they want - users and developers make what they want, and they make it well. MapWindow5 has the intention to become the most user friendly GIS desktop application available. Features like the repository and the toolbox are good examples of this intention. Because it is open source it is easy to modify and thanks to the auto-updater users will have the latest version. MapWindow5 is build from scratch starting in early 2015. MW5 is written in C# using Visual Studio 2013 Community and uses several design patterns and best practices like MVC, MVP, dependency injection, MEF. Multi-threading and multi-tasking is part of the core architecture. The SOLID principles have been applied throughout the code. Thanks to the implementation of the Managed Extensibility Framework (MEF) it is relatively easy to extent MW5 by creating plug-ins or tools for the toolbox. In general tools are single tasks like buffering or clipping. Plug-ins are more complex and can do multiple tasks and/or have a more complex user form. In code plug-ins and tools are written more or less the same. 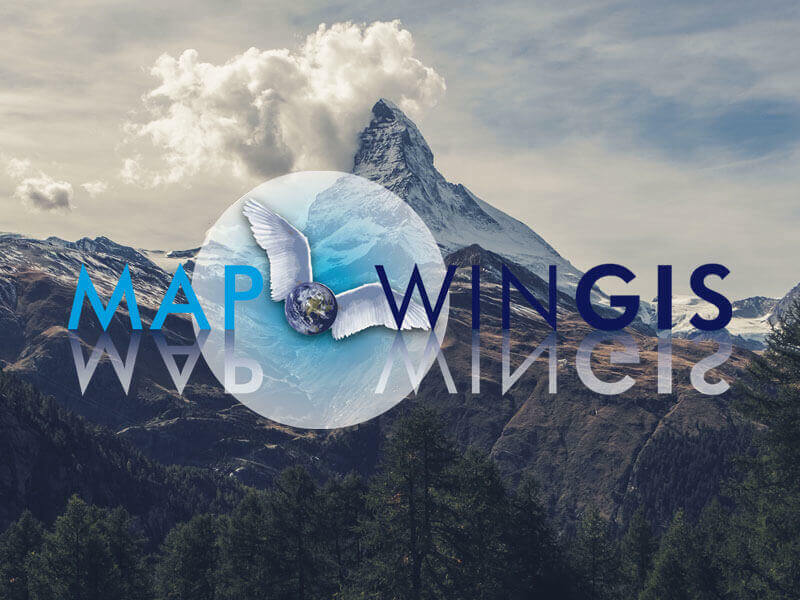 MapWinGIS.ocx is a free and open source C++ based geographic information system programming ActiveX Control and application programmer interface (API) that can be added to a Windows Form in Visual Basic, C#, Delphi, or other languages that support ActiveX (like MS-Office), providing your application with a map. In 2016 we've moved the source code from CodePlex to GitHub. 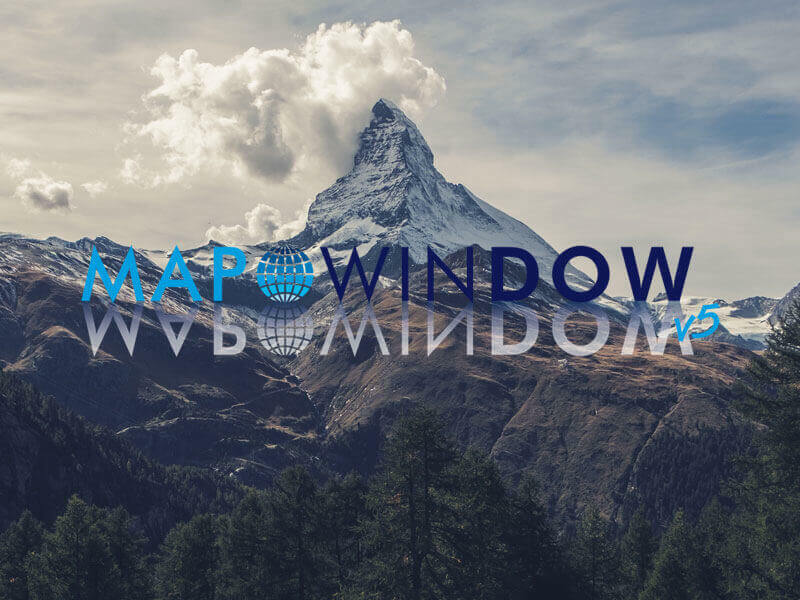 MapWindow5 is based on the history of MapWindow 4, but is a completely new code base written entirely in the C# programming language. MapWindow5 still uses MapWinGIS as its mapping engine, making it very fast. MapWindow5 has support for geo-database (PostGIS, MS-SQL Spatial, SpatiaLite), WMS, multi-threading tools and much more. In 2016 we've moved the source code from CodePlex to GitHub. 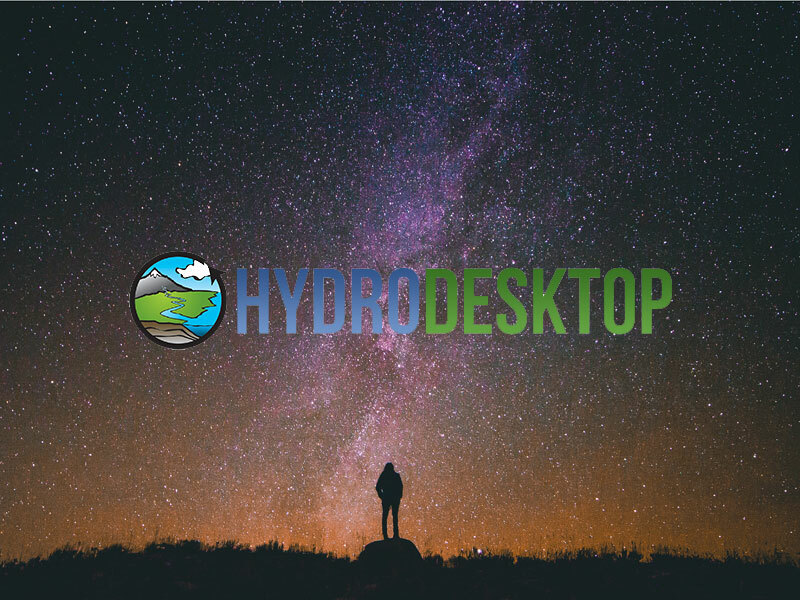 HydroDesktop is a free and open source GIS enabled desktop application that helps you search for, download, visualize, and analyze hydrologic and climate data registered with the CUAHSI Hydrologic Information System. 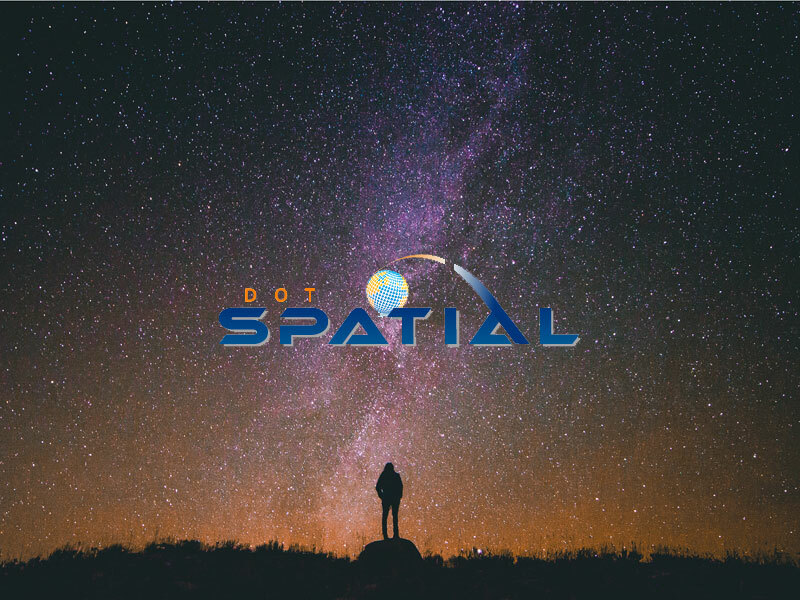 DotSpatial is a geographic information system library written for .NET 4. It allows developers to incorporate spatial data, analysis and mapping functionality into their applications or to contribute GIS extensions to the community. Associate Professor, Brigham Young University. Started the MapWindow project in 1998. Started with MapWindow in 2002. Has been involved since. 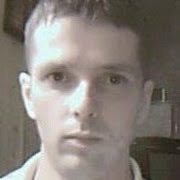 Is the team manager of the MapWindow5 and MapWinGIS projects. With MapWindow.nl he provides support for MapWindow. 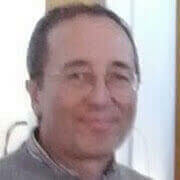 Started programming about 40 years ago (in Fortran), got into PC/DOS development in the mid-80’s (Turbo Pascal), and Windows development in the early 90’s (VB3/C++/MFC). Joined the MapWindow development team in mid 2017. Valuable tester, reported several issues. Creates custom plug-ins. Added new features to MapWinGIS (C++) since 2010. Started the development of MapWindow5 (C#) in early 2015. 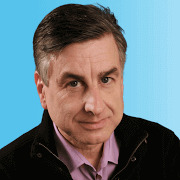 Responsible for the new features and enhancements of the last years. Left the team in 2017 to focus on his professional career. Interested in OpenGL. High knownledge about SpatiaLite and QGis. We have an extensive API documentation for MapWinGIS with a lot of code samples. GitHub doesn't have a discussion page, so we still use the old one at CodePlex. It also contains lots of useful information: Discussion page @ Codeplex. Also check MapWindow on YouTube. The documentation for MapWindow5 is still under construction. We are adding manuals for general use, for specific plug-ins and tools and some development documententation. 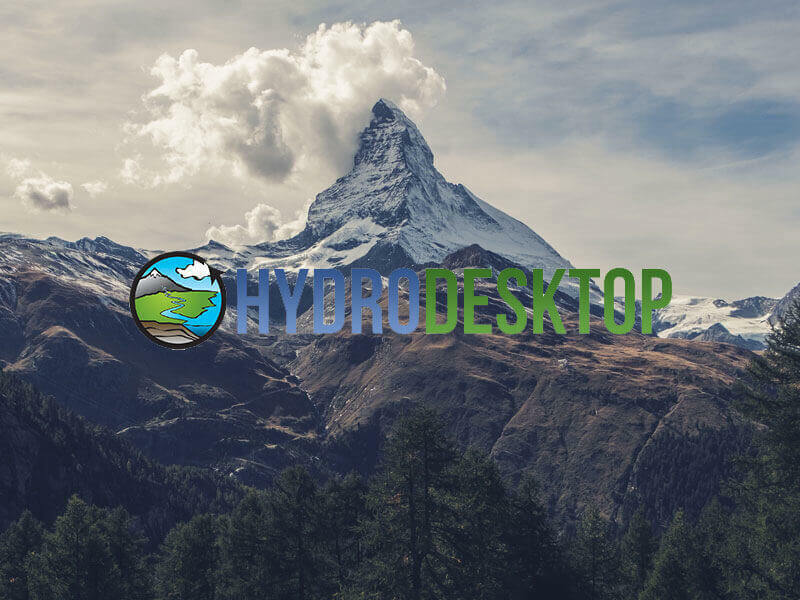 HydroDesktop has Quick Start Guides, user manuals and Developer Documentation. For DotSpatial v1.7+ several tutorials are available. Hello and thanks for visiting MapWindow.org. 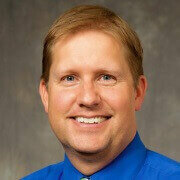 My name is Dan Ames and I am the original developer of MapWindow GIS. 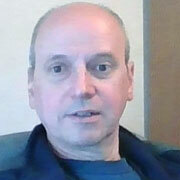 My colleague Paul Meems is currently the MapWindow Project Manager. If you have a technical question, please post it on the MapWindow Discussion Forum. If you find a bug in MapWindow, or have a feature request, please post it on our MapWindow Issue Tracker. Please use this form to let me know about your successes, challenges, critiques, collaboration ideas, custom development needs, and any other questions for which you can not find an answer. Designed by ATIS - Images are from unsplash.com or by members of the MapWindow Developers Team. Hosted on a DigitalOcean Droplet.